Call/ SMS the UN Editor on 0406 422 267 or 02 8354 7300 to discuss submitting writing or artwork for UN; being interviewed; or being on the Editorial Board. PO Box 350, Strawberry Hills, NSW 2012. Don’t be a stranger! We are continuing to work on this site. Keep dropping in to check out improvements. The contents of this magazine do not necessarily represent the views of the NSW Users & AIDS Association, Inc. (NUAA). 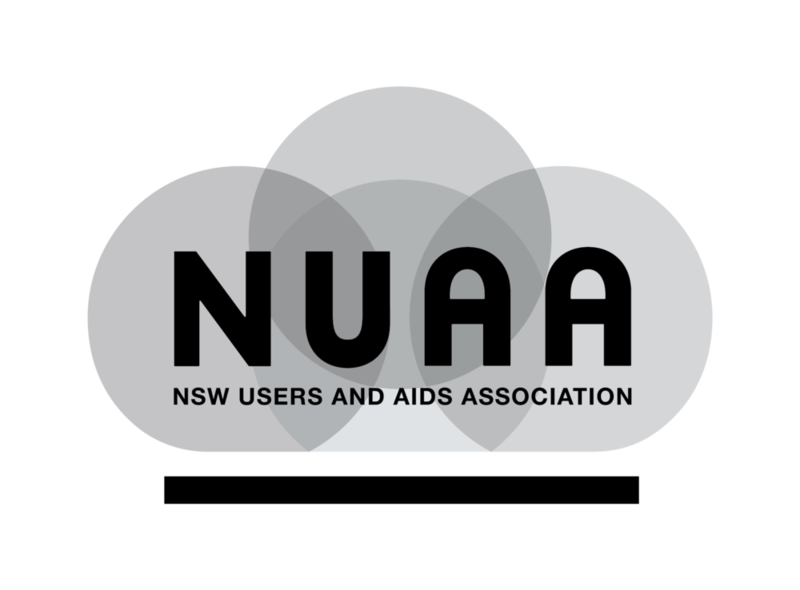 NUAA does not judge people who choose to use drugs illicitly, and User’s News welcomes contributions which express opinions and raise issues of concern to drug users – past, present, and potential. In light of current laws on self-administration of drugs, however, it should be clear that by publishing the contents of this magazine NUAA does not encourage anyone to do anything illegal. While not intending to censor or change their meaning, User’s News reserves the right to edit articles for length, grammar, and clarity. User’s News allows credited reprinting by community-based groups and other user groups with prior approval, available by contacting NUAA. Information in this magazine cannot be guaranteed for accuracy by the editor, writers, or NUAA. User’s News takes no responsibility for any misfortunes which may result from any actions taken based on materials within its pages and does not indemnify readers against any harms incurred. The distribution of this publication is targeted. User’s News is not intended for general distribution. ISSN #1440-4753. NUAA would like to show respect and acknowledge the Gadigal people of the Eora nation as the traditional owners of the land on which User’s News is published. We respectfully acknowledge all Aboriginal nations within NSW where this magazine is distributed. Approved advertisements will be relevant to the objectives and aims of NUAA. In special circumstances, advertisements will be accepted if they are perceived to be of general interest to User’s News’ readership. User’s News takes no responsibility with respect to the claims made by advertisers. The publication of an advertisement in User’s News is not an endorsement of the advertisers, the products and/or services featured. To advertise in User’s News, please contact the editor on (02) 8354 7300, or at usersnews@nuaa. org.au.